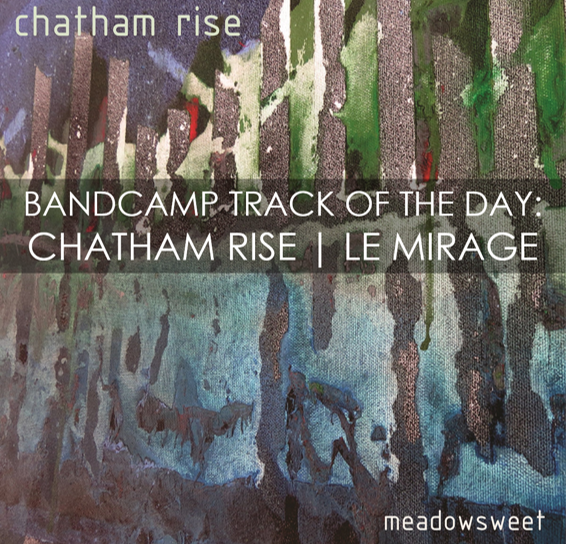 Your resource for all things shoegaze and dream pop: BANDCAMP TRACK OF THE DAY: Chatham Rise | Le Mirage. 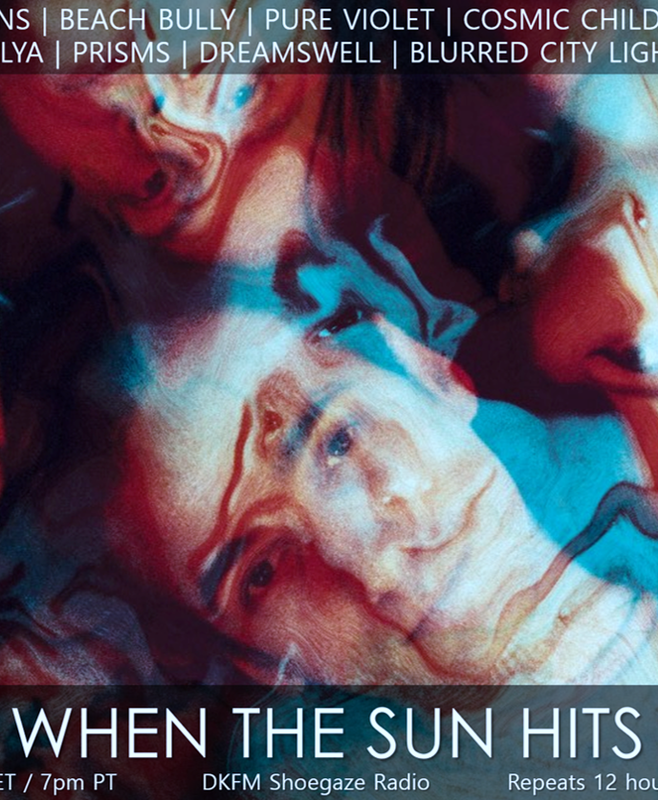 BANDCAMP TRACK OF THE DAY: Chatham Rise | Le Mirage. WTSH premiered this gorgeous song last night on DKFM, and today it’s available to the public via Bandcamp! “Le Mirage” is the third single taken from the project’s forthcoming sophomore LP, Meadowsweet, which will be released May 25 digitally and on 12-inch vinyl. 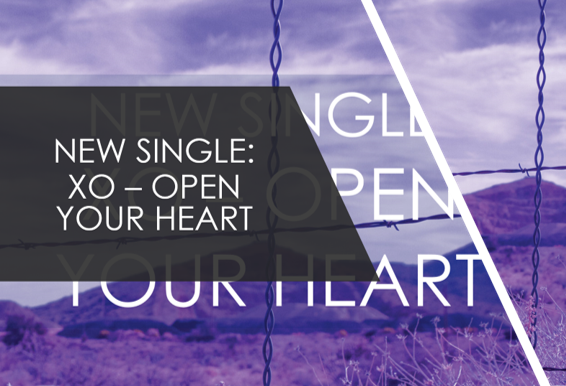 Pre-orders are open now for the 12-inch and you’ll receive the first 3 singles immediately as mp3s!